The Mariano A. Elia Chair in Italian-Canadian Studies encourages and promotes research from a variety of disciplinary perspectives on all aspects of Italian-Canadian life. One of the Chair’s main goals is to encourage and support the teaching of Italian-Canadian Studies at both the undergraduate and graduate levels. At the graduate level the Elia Chair sponsors annual fellowships, administered by the School of Graduate studies, to support students conducting research in the field of Italian-Canadian Studies. 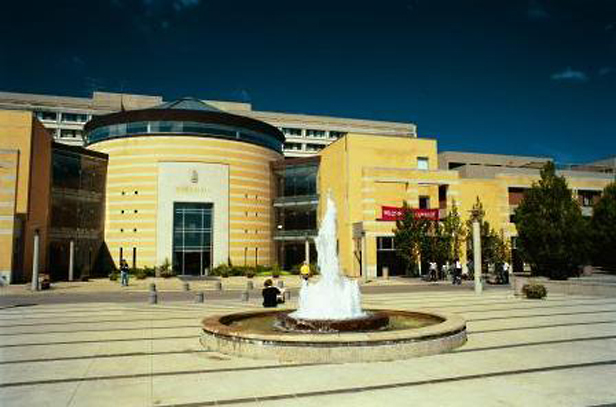 The Elia Chair supports faculty research in Italian-Canadian Studies through a program of faculty research/travel grants that are administered through the York University Office of Research Services. The Chair also has been, and continues to be, involved in the support of faculty exchanges with other universities, in Canada and other countries, to develop and strengthen Italian-Canadian Studies. One such link over the years has been with the University of Calabria. The Elia Chair celebrates the notion of a “university without walls” and has developed strong links and partnerships beyond the university with Italian-Canadian community groups to encourage the dissemination of knowledge of Italian-Canadian issues to the broader public. The Elia Chair also seeks the community-based preservation of materials important for understanding the Italian-Canadian experience. To foster community participation in the field of Italian-Canadian Studies, the Elia Chair has sponsored an annual lecture series since 1984 at the Columbus Centre and at other venues in Toronto and elsewhere in the city. 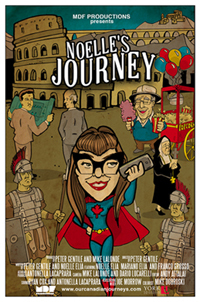 The Series features guest speakers who are internationally respected scholars, researchers on all aspects of Italian-Canadian life, artists, and community members involved in issues of importance to Italian Canadians.